No one gets to the top of Everest without an experienced guide; and no one climbs the career ladder without advice from a mentor and support from a Sponsor. 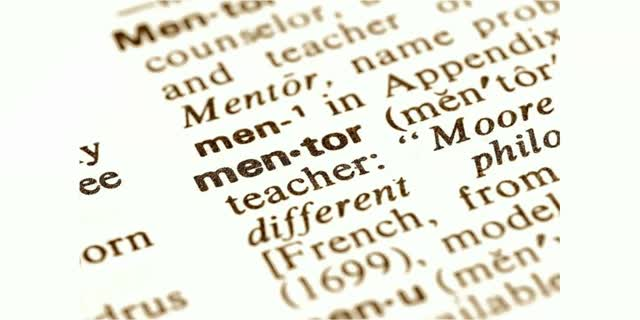 Join us for a look at the unique nature of finding and cultivating mentor (and sponsor) relationships in the Fintech space. With insights from top executives who will talk spotting the right mentors, traits of a great sponsor, and how, in turn, we can mentor the next generation to greater heights.